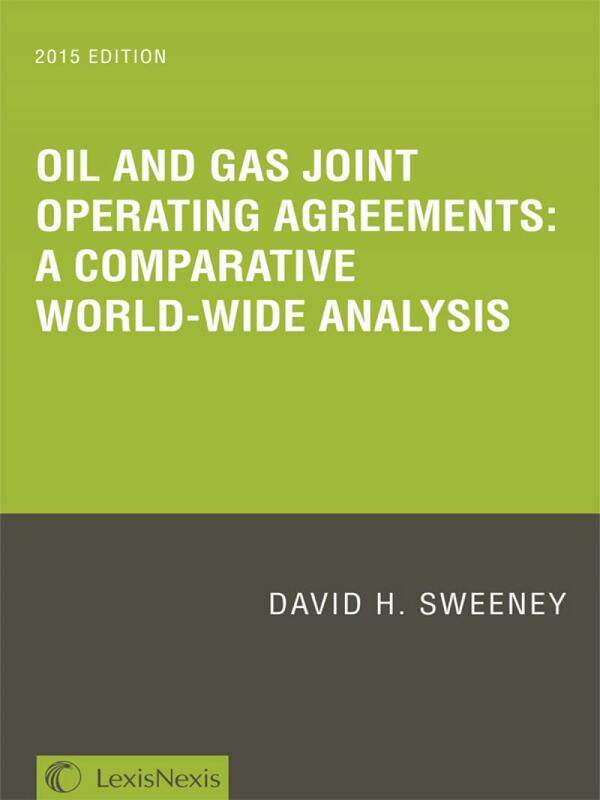 Provides in-depth analysis of worldwide joint operating agreements (JOAs), unit operating agreements, and similar agreements. JOAs are one of the most common, and important, types of upstream oil and gas agreements and are central to the oil and gas exploration and production business. 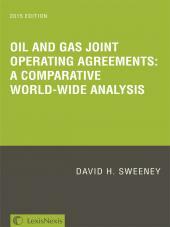 This publication provides in-depth analysis of worldwide joint operating agreements (JOAs), unit operating agreements, and similar agreements based on commonly-used forms in different jurisdictions, common modifications to those forms and rationales for those changes, and cases and secondary source material interpreting joint operating agreements. Joint operating agreements are one of the most common, and important, types of upstream oil and gas agreements. Though JOAs worldwide deal with similar issues, the ways in which these issues are handled can differ depending on the jurisdiction and type of form. 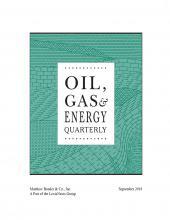 By dealing with JOAs on a global scale, this publication will facilitate an understanding of these agreements generally, the terms of any particular JOA, how and why parties from other jurisdictions may view a project differently, and creative cross-cultural solutions for common JOA-related issues. • Comprehensive coverage of the issues which have broad geographic appeal. 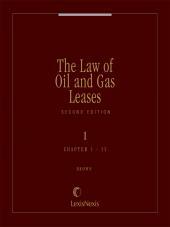 • Comparative analysis of different types of joint operating agreements and explanations of how the oil and gas industry functions in other jurisdictions. • An examination of how counterparties may view certain clauses along with creative ways to deal with problems that arise during the negotiation of a JOA and the administration of an executed agreement. • High-level discussions that permit readers new to this type of agreement to develop a solid understanding of what a joint operating is and does. • Citations to common forms, cases, and secondary source material that serve as a reference guide for further study. 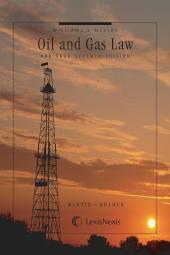 Note that this publication was originally published by The Institute for Energy Law of The Center for American and International Law and was peered reviewed by expert practitioners. David Sweeney is an oil and gas attorney with experience in energy matters in over 30 countries. He has served as outside counsel, internal chief legal officer, chief compliance officer, field landman, and commercial negotiator to his clients and is a frequent author and speaker on oil and gas topics. His practice includes mergers and acquisitions, joint operating agreements, unitization and unit operating agreements, farmout and joint venture transactions, equity and debt financing, corporate structuring, anti-corruption compliance implementation and training, drilling and service contracts, rig sharing arrangements, gathering and transportation contracts, engineering and procurement and project management contracts. Mr. Sweeney serves on the Executive Committee of the Institute for Energy Law (IEL) and is the past Chair of both the IEL's Young Energy Professionals Committee and the Association of International Petroleum Negotiators' Young Negotiators Committee. 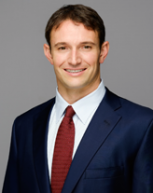 He is a partner in the Houston, Texas office of K&L Gates LLP.